This is an ex-library book and may have the usual library/used-book markings inside. This book has soft covers. In good all round condition., 750grams, ISBN: 9781612385068. New. Series: Rick Steves. Num Pages: 1228 pages, Color and B&W photos and maps throughout. BIC Classification: WTHX. Category: (G) General (US: Trade). Dimension: 118 x 276 x 37. Weight in Grams: 566. 2016. 4th Edition. Paperback.....We ship daily from our Bookshop. New. Trade paperback (US). Glued binding. 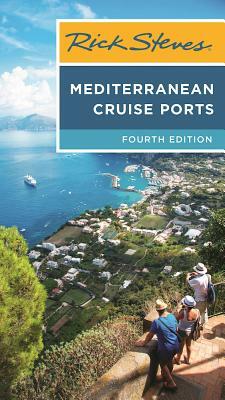 1228 p. Rick Steves' Mediterranean Cruise Ports.